Have you ever wanted to smudge in a location that doesn’t allow smoke! your car, your office, your hotel room when you are traveling? Or maybe you just want to clear a room quickly. Smoke is simply not allowed or wanted in some locations, and for some people, such as those with asthma or allergies, smoke is unhealthy. 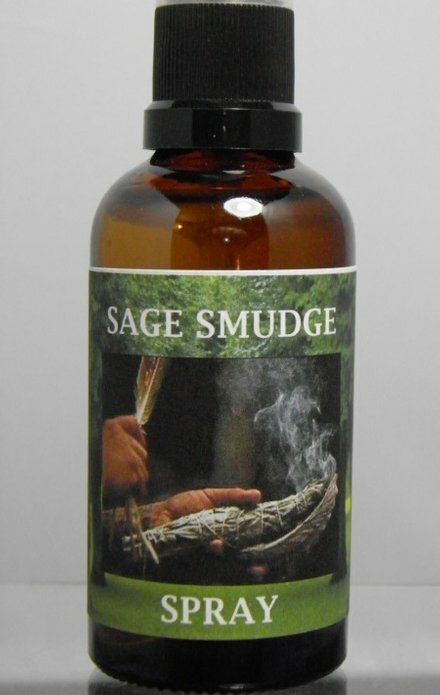 Sage Smudge Spray is the smokeless, pure alternative to burning sage. 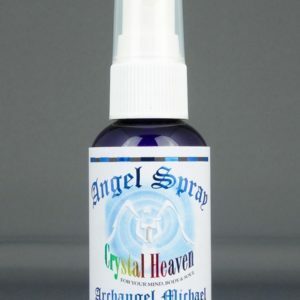 Whether you need to change the energy or just lighten the air, just one spray and the wonderful aroma of this spray creates a clean and blessed atmosphere. Are you sensitive or empathic and work with people on a daily basis? As we work with people we are often clearing energy which is unwanted. Use our smokeless Sage smudge spray in these situations to reset the energy. In fact, liquid smudge is GREAT for practitioners, consultants and therapists of all professions. When can you use Sage Smudge spray? 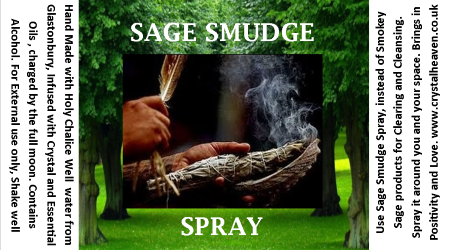 Many have found Sage Smudge Spray can help with relaxation, rest, work, concentration, healing, meditation. Smudging purifies and blesses the energy of a house, workspace. 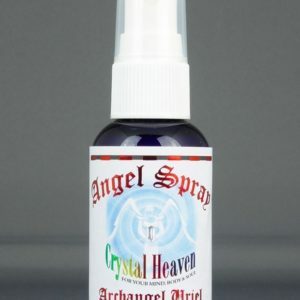 It is great for cleansing and clearing Crystals and other objects. · Use our Sage, smokeless smudge in an entrance to invite positive energy and clear off negativity. 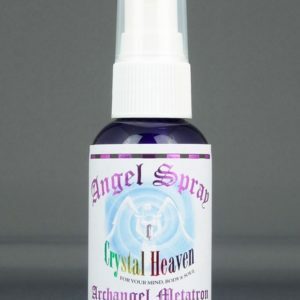 · Spray around the outsides of any area you want to clear, cleanse and protect. · Use just before meditation or yoga for clarity and focus. · Lightly spray on your bedroom before sleep for positive dreams. 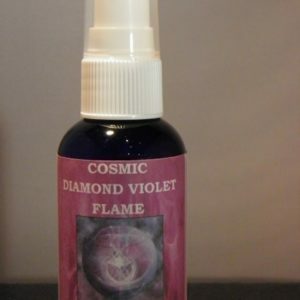 · Spray around your AURA (energy body) for personal cleansing.